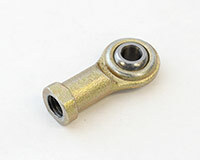 M6 Female Rod End is an exact (OEM) replacement part compatible with select models of SATO RACING Rear Sets. 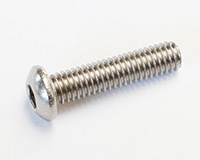 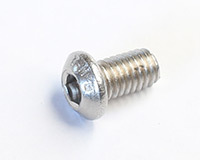 BUTTON HEAD M5x20 is an OEM replacement bolt for use with ceertain models of SATO RACING Rear Sets and other parts. 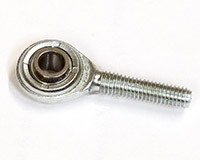 BUTTON HEAD M6x10 is an OEM replacement bolt for use with many models of SATO RACING Rear Sets and other parts. 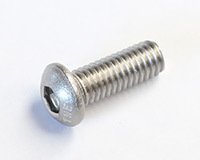 BUTTON HEAD M6x15 is an OEM replacement bolt for use with many models of SATO RACING Rear Sets and other parts.